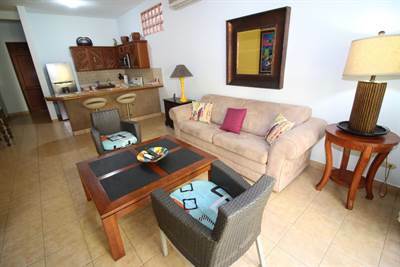 Hermosa BEACHFRONT, Casa Dolphin in Playa Hermosa, Hermosa, Jaco is Sold! 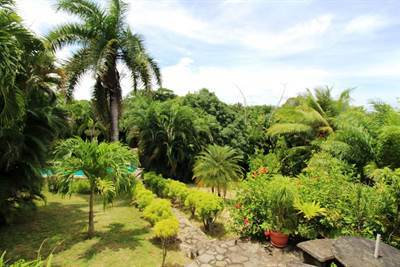 in Playa Hermosa, Hermosa, Jaco The single story at Hermosa BEACHFRONT, Casa Dolphin has been sold. Posted on April 25, 2018 Author Jaco Area PropertiesLeave a comment on Hermosa BEACHFRONT, Casa Dolphin in Playa Hermosa, Hermosa, Jaco is Sold! REDUCED! 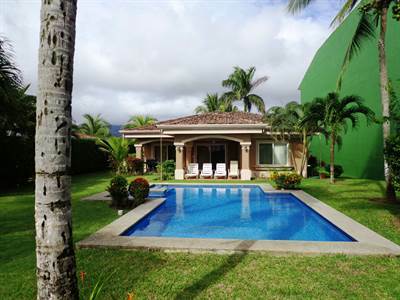 Casa Jaguar Beach House w. Private Pool in Bejuco Beach, Esterillos Area is Sold! in Bejuco Beach, Esterillos Area The single story at REDUCED! Casa Jaguar Beach House w. Private Pool has been sold. Posted on April 18, 2018 Author Jaco Area PropertiesLeave a comment on REDUCED! 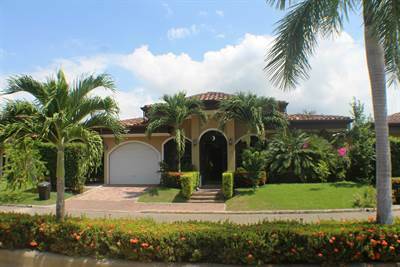 Casa Jaguar Beach House w. Private Pool in Bejuco Beach, Esterillos Area is Sold! 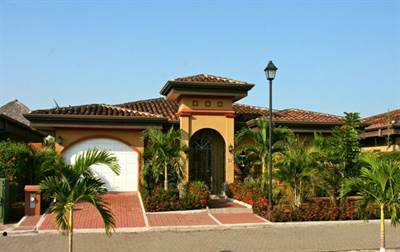 CASA FELICIDAD, w. Pool, Beautiful Home, Walk To Beach in Playa Bejuco, Bejuco is Sold! 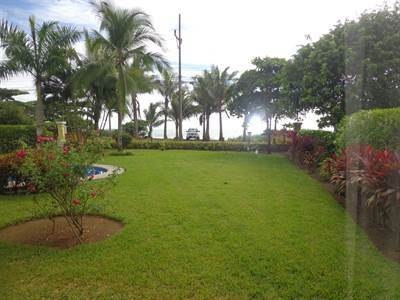 in Playa Bejuco, Bejuco The single story at CASA FELICIDAD, w. Pool, Beautiful Home, Walk To Beach has been sold. Posted on April 6, 2018 Author Jaco Area PropertiesLeave a comment on CASA FELICIDAD, w. Pool, Beautiful Home, Walk To Beach in Playa Bejuco, Bejuco is Sold!